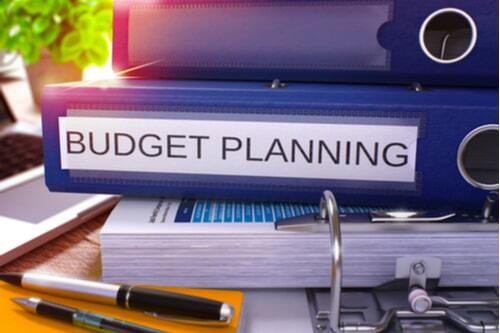 To some, a budget might sound very "corporate” or “office-y," but in reality, it's a wonderful tool to help you get where you want to be in life financially whether you’re an individual or a business. It's all about how you define a budget. Instead of seeing it as a boring pastime meant to deprive you of any fun, you should see it as a way to control the money you spend 40 hours a week car title loans so hard for. Take a few minutes to create a list the top ways implementing a budget could help you reach your financial goals. These list items should be ones you connect with emotionally, because if you're to ever persist, you need more than an intellectual reason for adhering to a budget for any period of time. We each have different styles for doing things, and this is certainly true when it comes to our money. Since there are numerous types of budgeting systems out there, it's important to research and choose the one that works for you. While this seems overly simplified, it's a very easy and practical way to make sure you are living within your means, not depriving yourself of fun, saving for your future and, most importantly, making sure you pay yourself first. Mint is a free website and app that monitors your accounts and what your money is being spent on. You can even create budgets with it. Mvelopes is another free app that uses software to imitate the envelope system. It tracks your bills, manages your budget and helps you plan ahead. It can sometimes feel overwhelming to adapt to a new way of budgeting your money, but keep in mind you don't have to take on too much at once. Instead, try implementing a new budget in just one part of your spending to get a feel for how it will work for you, and then slowly apply it to the rest of your spending over a period of time. 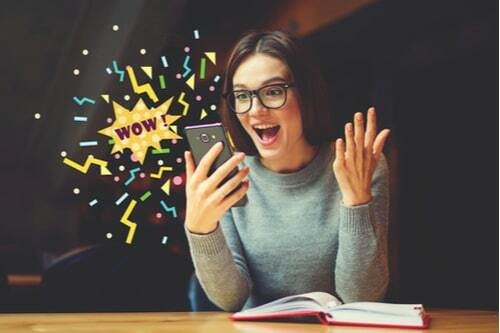 Get creative with new ways to save and put that extra money towards paying off debt, saving for retirement or even treating yourself to something fun like a shopping spree or a vacation. If you’re like many Americans, you may be struggling to pay your bills on time or eliminate credit card debt whether or not you have a budget. There's certainly no shame in that; we all do what we can to get by and provide for ourselves and our loved ones. The good news is that there are a few simple and easy ways to help you when you can't seem to catch up with your many financial demands. 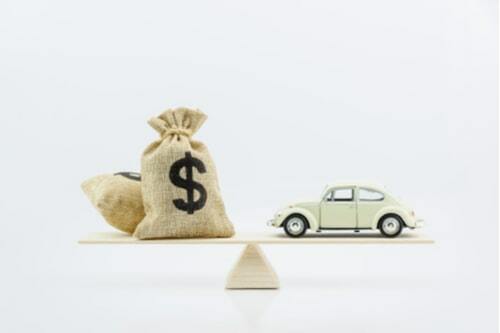 For qualified California residents, Fast Auto & Payday Loans could provide cash amounts up to $15,000 with their car title loans, regardless of credit history. These loans are meant to be a short-term strategy to help in emergency situations, and can often be the catalyst for change that could offer a fresh start and a new perspective on budgeting. To get started, you simply need to ask yourself which style of money management is right for you and your lifestyle.